Since 1993 we have distinguished ourselves with our own brand cherry tomatoes. 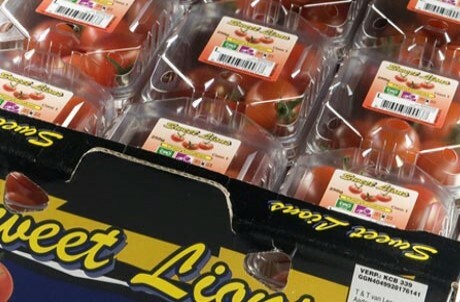 The Lions cherry tomatoes guarantees an exquisite high quality sweet tomato, grown organically and in an environmentally friendly way. We are fully 100% behind our quality product and everybody can recognize us through our brand. 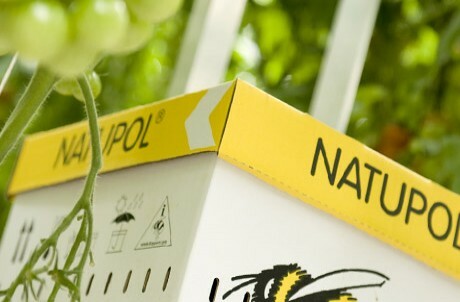 We grow in an environmentally friendly manner, and use maximum biological processes. We take hygiene very seriously, and follow the strict guidelines set by the Global G.A.P. We support our product and we want everyone to know us. Here you'll find some delicious recipes, with cherry tomatoes of course! Cherry tomatoes are sweeter and are often easier to incorporate than ordinary tomatoes, giving your dish a surprisingly pleasant flavour. Cherry tomato greenhouse producer Sweet Lions belongs to entrepreneurs Thomas and Jordan van Leeuwen and is situated in the greenhouse horticulture area 'Californië' in the North of Limburg. 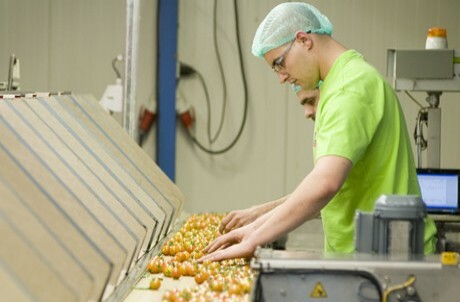 The company has a glass surface of 130,000 square meters and has been a specialist in growing red and yellow cherry tomatoes since 1989.